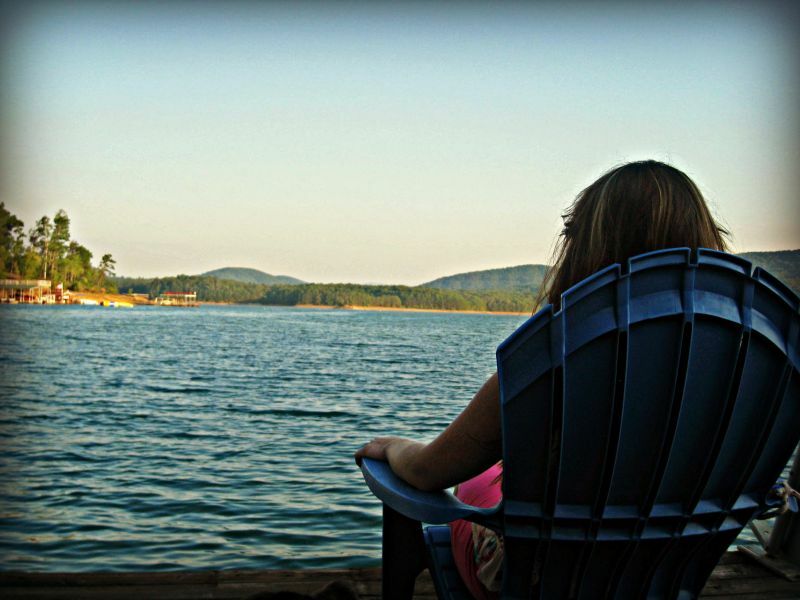 Lake Blue Ridge Marina is a full service marina located on Lake Blue Ridge. 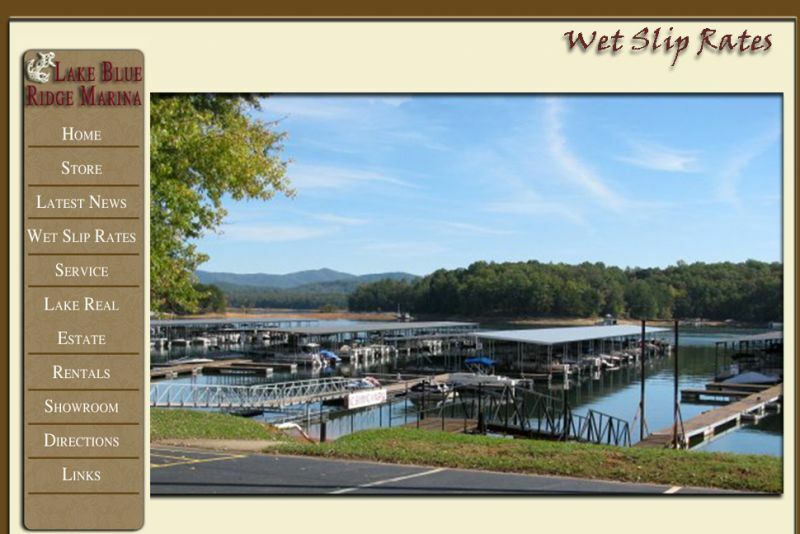 They offer wet slip rentals, pontoon boat rentals, a gas station, and a boat launch. 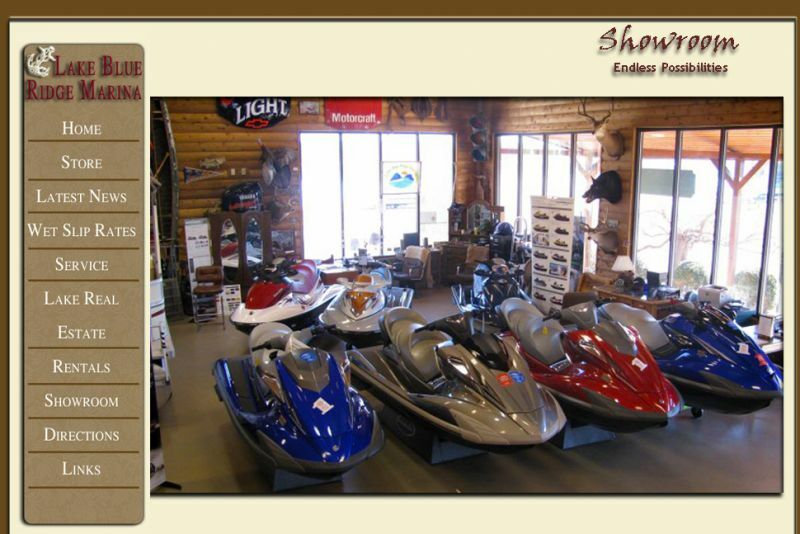 They also have a full servie store selling clothing, kneeboards, tubes, skis, and all of the boating supplies you could possibly need! Rent a pontoon boat and spend a fun filled day with the entire family!